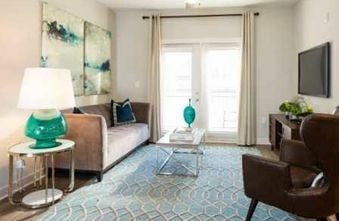 The Artessa Apartments offer modern and timeless 1 & 2 bedroom luxury homes in Franklin Tennessee, just 25 minutes from downtown Nashville on I-65. 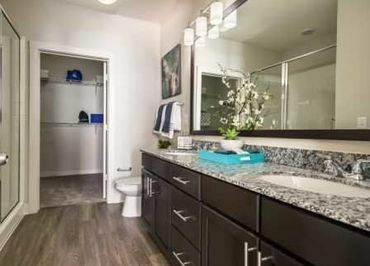 The Artessa experience begins with a tour of the plush apartments with desirable features like gourmet kitchens, double sinks, ceiling fans and full-size washer/dryer. 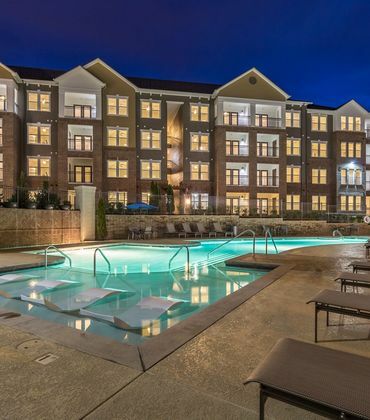 The pampering doesn't stop in the homes, residents of Artessa Apartments also enjoy access to the 24-hour fitness center, resort-style pool and game room. 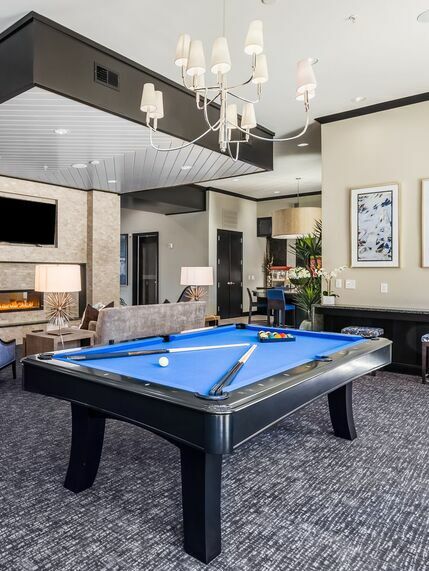 The game room will keep everyone entertained with billiards and shuffleboard, or relax at the fireside lounge and watch some TV. 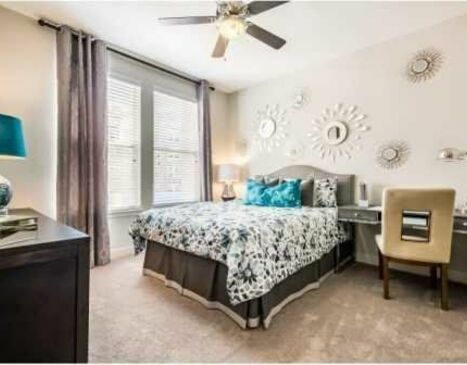 Combine all of this with an ideal location near Nashville and it is clear why the Artessa Luxury Apartment Homes is the top location in Franklin. 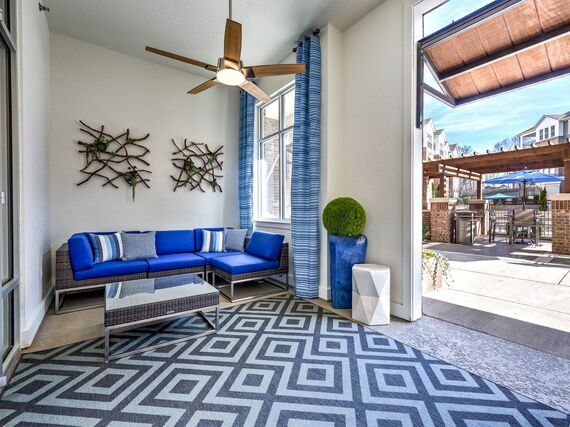 Come visit us today for your personal tour. 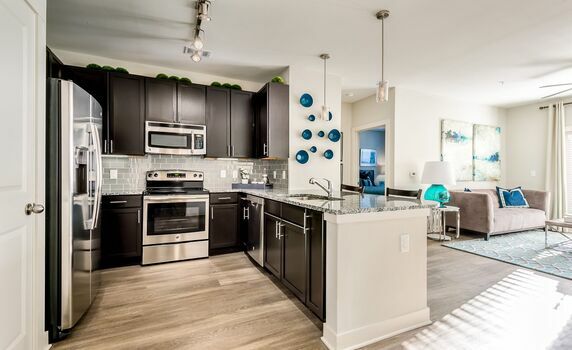 Luxury is defined as the state of great comfort and extravagant living & the Artessa Apartments in Franklin, TN, invites residents to experience this lifestyle. 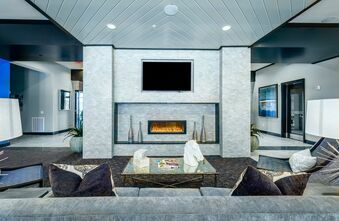 Lay back on one of the in-water lounge chairs at the resort-style pool, share a glass of your favorite beverage at the outdoor fireside lounge, or kick back and relax in the impressively decorated clubhouse.